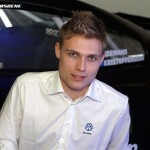 Kristoffersson Motorsport and Volkswagen Sweden have announced that they will be moving from the STCC to Rallycross for 2013. Operating under the name Volkswagen Dealer Team KMS, the team will compete in a full Swedish Rallycross Championship program, along with the Swedish round of the European Rallycross Championship at Höljes in July following an invitational event held during the Solvalla STCC round in June, which may lead the Rallycross Championship to fall under STCC’s umbrella. 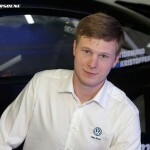 A driver pairing of the current STCC, Superstars and Porsche Carrera Cup Scandinavia champion Johan Kristoffersson and Pontus Tidemand, a rising star within Swedish rallying, will be piloting specially constructed Sciroccos. Nestling within the MJ Racing-built wide-arched bodyshell is a 2.0-litre engine, which develops an impressive 418 kW (560 hp) and 810 NM of torque thanks to a Garrett turbocharger with 45 mm restrictor. 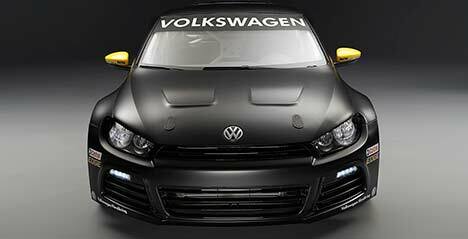 A five-speed sequential gearbox sends the power to all four wheels, allowing 100 km/h to appear in 2.1 seconds, 200 km/h in 6.5 s, and a top speed of 240 km/h (149 mph). 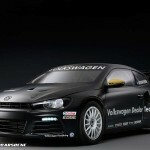 “Rallycross is an attractive spectator sport that is close to Volkswagen Motorsports bet on rally. STCC has also opened up opportunities to drive rallycross races in 2014. 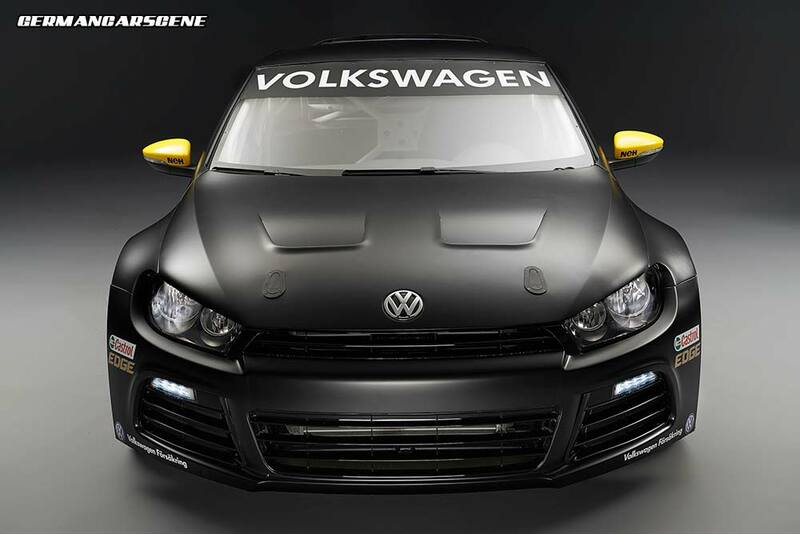 This makes it attractive for us to invest in this,” said Sten Forsberg, Director of Volkswagen Sweden.